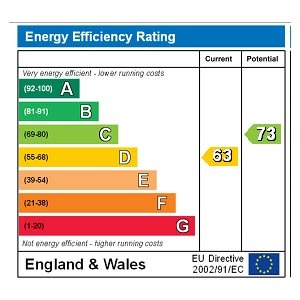 An EPC is a legal requirement. A qualified Domestic Energy Assessor will survey your home (1 hour visit) to create the Energy Performance Certificate. You can also add a Floor Plan and have six photos taken of your house during the visit at a discounted price. We aim to confirm an appointment with 24 hours from your order.